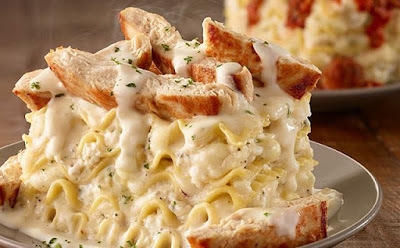 Olive Garden lets you create your own lasagna with the introduction of the new Lasagna Mia special with prices starting at $12.99. The way it works is you start with Olive Garden's new four cheese lasagna and choose your own sauce and toppings. 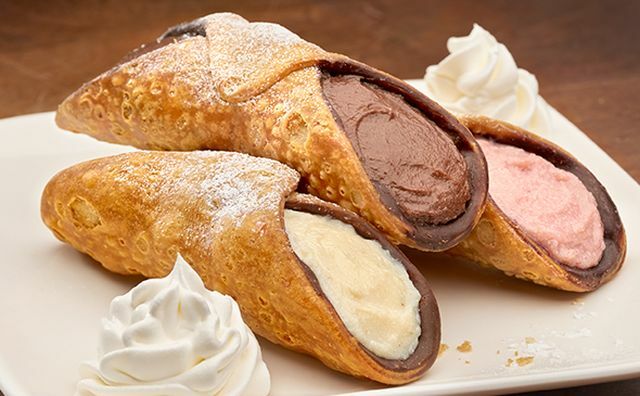 The Italian casual dining chain also has a new dessert: the Cannoli Trio. It features three chocolate-coated cannoli. One cannoli is filled with chocolate cream, one with strawberry cream, and the last with traditional cannoli cream.